A central heat pump is a system that combines a central aUnless you live in area of the country that has a very extreme climate, it has been shown that a central heat pump is one of the best and most efficient methods of heating and cooling your home. This is the de facto standard for the industry and the most common kind. It comes in two basic configurations the package and the split system. 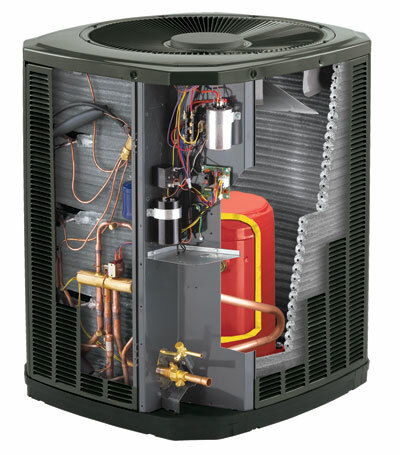 The packaged central heat pump is a self-contained unit that has the compressor, evaporator and all heating exchange coils systems to be completely situated outside your house. 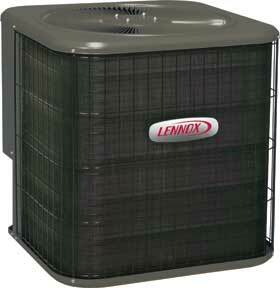 This unit uses any existing air ducts to circulate air to cool and heat the home. Some of these units have very small footprints and can be used to heat a single room or building if there is not any existing duct work. 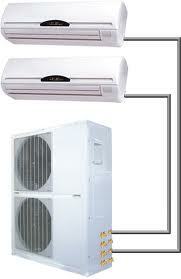 Split systems are the most common configuration of this type of central heat pump. With a split system you have the compressor-condenser outside on concrete pad while the evaporator and air handler are in another unit inside the house. 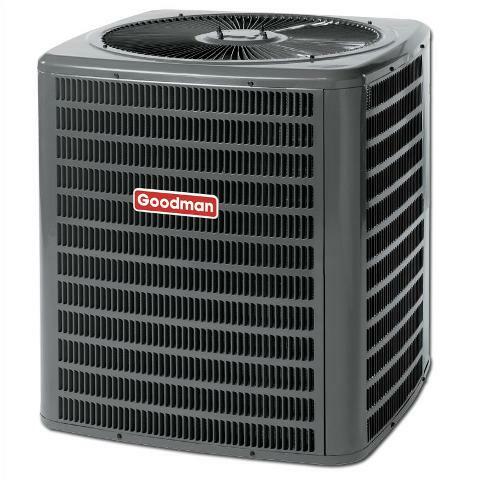 This type of central heat pump allow many more different options on where and how to install the units, so they are more flexible when it comes to fitting them into the floor plans of an older home. These units can be extremely powerful. 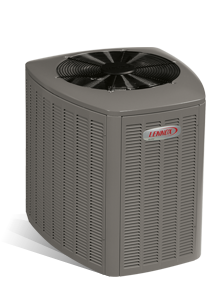 The second type of central heat pump is the dual heat pump. 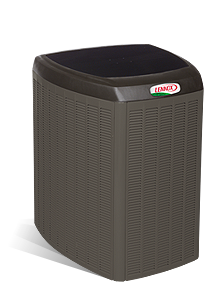 This unit is very similar in function to the air source unit, except it uses a natural or propane gas furnace as a secondary heat source. Under normal temperature ranges an air source heat pump works fine. But in temperatures below or at freezing even the best heat pump struggles to extract enough heat to keep the home comfortable. So many homes use a dual fuel central heat pump which automatically switches to gas heat during colder periods. This saves on electric utility bills. 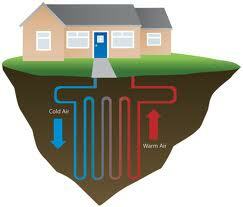 The last central heat pump most commonly found is the geothermal or earth heat pump. This type of unit uses an underground piping system to extract heat from the surrounding ground. As the right depths, earth maintains a constant temperature year round which makes it a very cost effective heat source. Now that you know a bit more about these three basic central heat pumps, you can begin to do your research to find out which central heat pump would be the best one for your home and family. ir-conditioning with a heating unit. 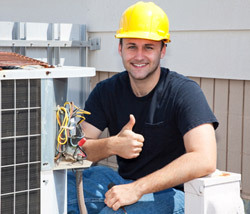 Learn how these heat pumps works and the different types available.